cycle accident caused by dangerous road surface. If your accident was caused by potholes, cracks or other defects and hazards in the road’s surface then you can look to bring a claim against the local authority for your injuries and losses. Your local authority is under a duty to maintain the highway so that it is safe for use and if it can be shown that they failed to inspect the road on a regular basis or to adequately repair any defects that they are aware of then you can look to claim for your injuries and losses. 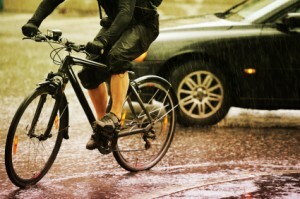 If you are one of the many cyclists who suffer injury and loss as a result of poorly maintained roads then you are entitled to claim compensation and damages. Here at Cohen Cramer Solicitors we can help you claim the compensation you deserve.